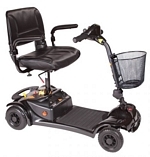 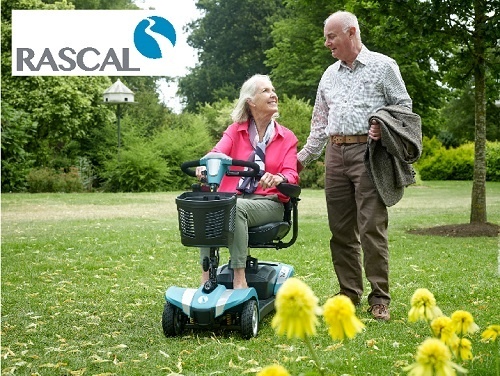 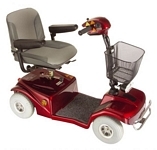 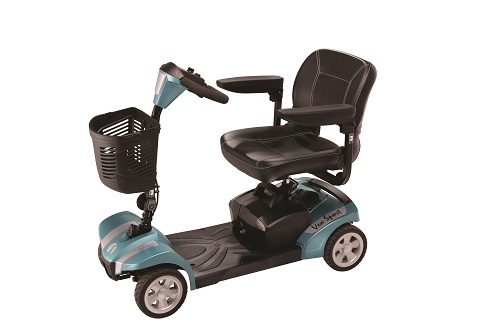 Rascal Veo is a robust, manoeuvrable scooter for indoor and outdoor use. 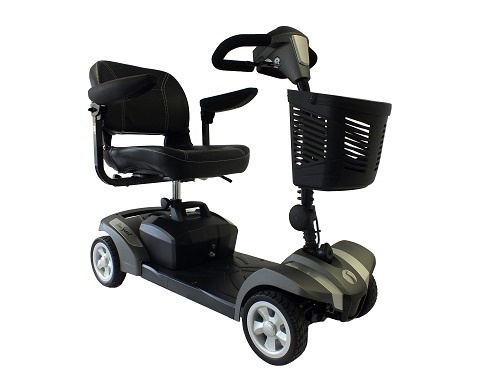 The Veo can easily be dismantled for transport in cars, MPVs and vans. 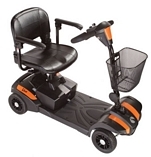 This Veo is ideal for users weighing between 17-20 stone.